Transport Systems - Traust Know How ltd.
We offer various types of transporting systems. The systems are tailor-made to the customers´ requirements. 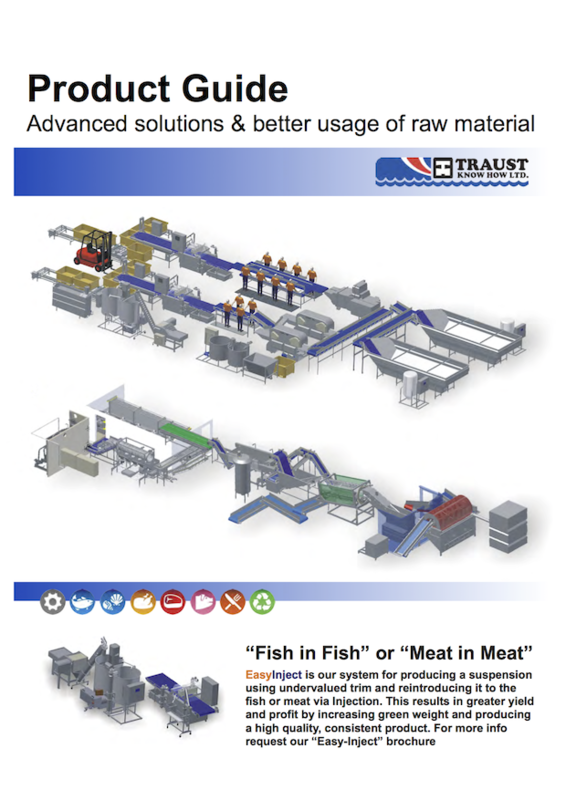 We offer traditional conveyors with synthetic belts or modular types. 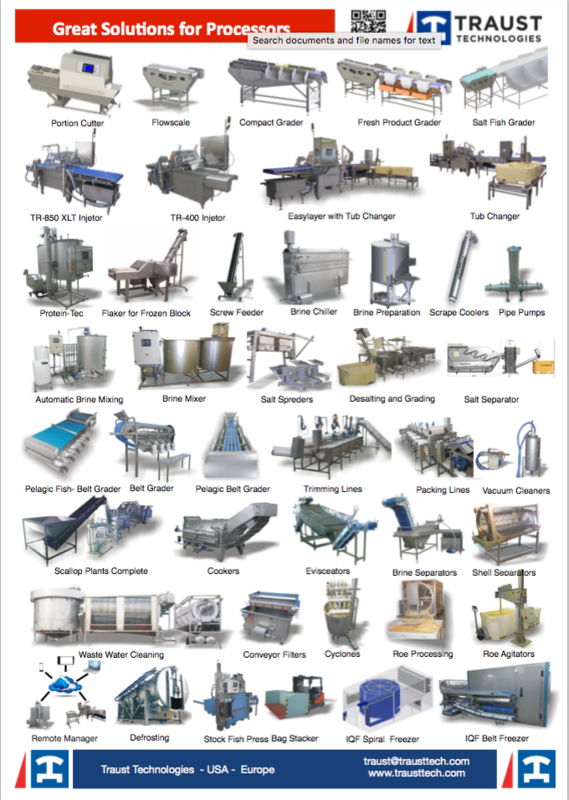 Straight conveying, elevating, belt with dipping washing bins, drying belts etc. Part of our program is robotic solutions in product handling. We have been involved in several projects where part of the delivery systmems are robotic. We have specialists among our cooperating companies who work on special projects where robots are practical. Ask us to solve your conveying problem.